You can save time and money with our 24-hour lock rekey solutions for the home or office! If you’re looking for new locks, you might have come across the terms “lock change” and “lock rekey.” At first glance, they might seem to be interchangeable. Either way, you end up with different locks! But there’s actually a subtle difference between the two services that you should know before considering which service to get. A lock change means that the entire lock system is replaced with a set of fresh locks, while a lock rekey means that you keep the old locks, they’re just altered so they require a new key. It’s a subtle but important distinction that can help you manage your own lock system if you find yourself in need of an overhaul. Rekeying is definitely the cheaper option. Rekeying a current lock is much easier than installing completely new ones, while still providing an added layer of security. However, rekeying your lock won’t change the lock’s design or model, so if you’re looking for a completely new type of lock, changing the locks is the way to go. Both of these services are available through your local locksmith experts: Houston Locksmith Pros. Don’t forget, many people visit Houston every year. 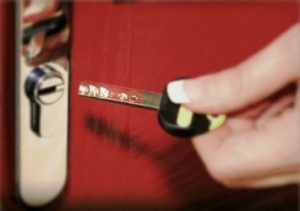 If you are hosting relatives from out of town or renting your place out on Airbnb, rekeying your locks is the perfect option to keep your property secure after hosting guests. 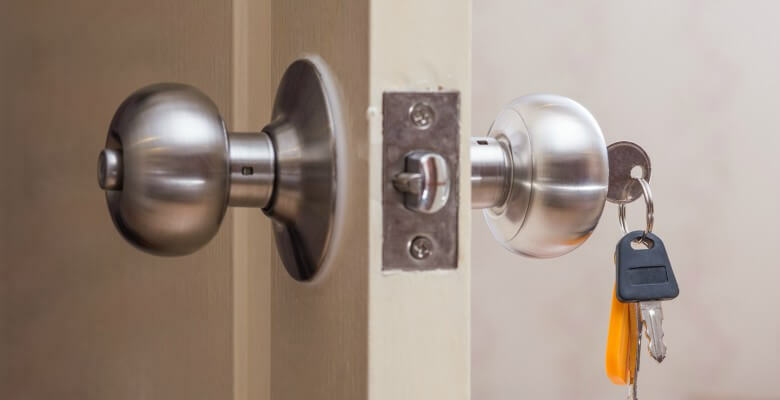 If you need a residential locksmith to rekey your locks, Houston Service Pros is dedicated to providing you with the best service for your money. We’re a trained team of experts that offer a wide range of lock services, including lock rekeying, lock changes, lock repair, and more. 24/7 availability all year round. With us, you won’t have to wait for an appointment booked days or even weeks into the future. Morning, noon, or night, we’re here whenever you need us. Fast response times are our priority. We pride ourselves on having some of the fastest response times in the industry. When you call, we’ll be here in 30 minutes or less. Reliability is key when it comes to our services. You can rest easy knowing that we’re fully licensed, bonded, and insured. Direct, up-front pricing is a guarantee we are proud to provide. We won’t surprise you with any hidden charges or fees. With us, you’ll know exactly what you’re paying for. Local teams of experts are just around the corner. This isn’t a big-name corporation. We’re a locally owned business that makes your security our top priority. With trained, friendly staff and high standards of professionalism, we’re committed to giving you the best service in the Houston area. We offer full lock repair and installation services, as well as additional emergency locksmith services that include key repair, car fob replacement, and security system installation. We’re even here to help you if you lock yourself out of your car, home, or office. You don’t need to drive to our office, we’ll meet you wherever you are. We can rekey all types of lock and key systems for you at a fast pace and at a reasonable rate. So what are you waiting for? Contact us for fast service or find out more!